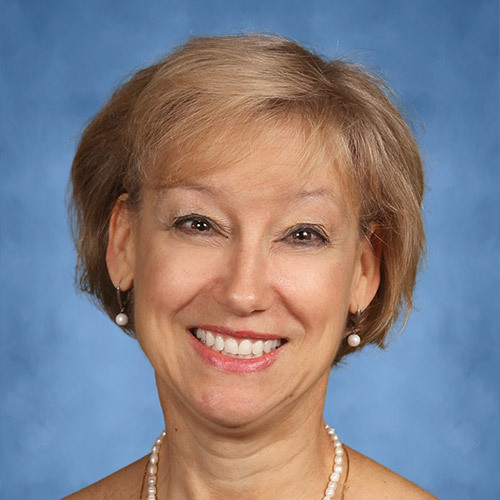 As part of the Maret School community, Stephanie has been a member of the MSON Administrative Team since 2013. Serving as the former Academic Dean and current Registrar, she has been a facilitator in the growth of MSON, including student enrollments, courses offered, and number of participating schools. She has taught in a variety of institutions, including LaGrange College, Georgia State University, the American University in Cairo, Maadi Community School, and Cairo American College. She holds a Ph.D from the Andrew Young School of Policy Studies, Georgia State University, in Economics with expertise in Public Finance and Labor Economics. In addition, she holds a master's degree in Business Economics, Business Administration, and is also a Registered Nurse.